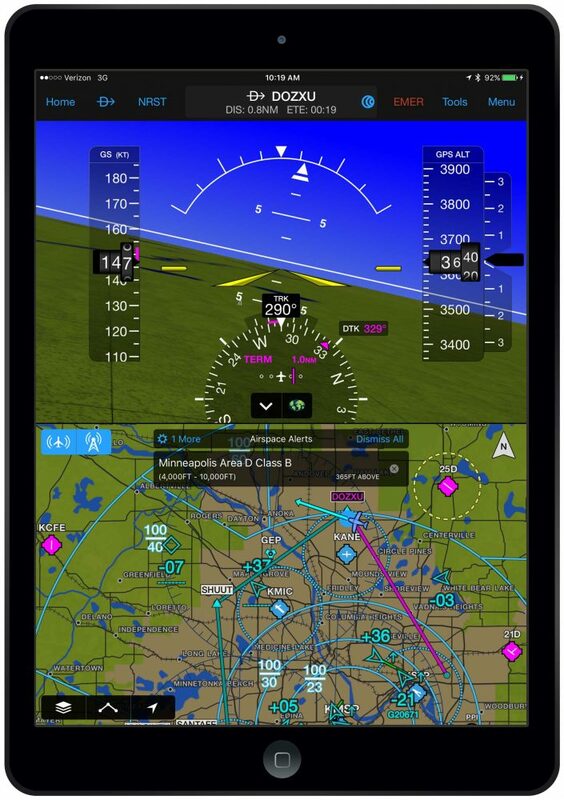 Garmin has updated its Pilot navigation app for iOS devices, ie Apple iPhone and iPad. Version 9.3 adds airspace alerting, icing in the flight profile view, weather and traffic enhancements, mile markers for extended centrelines plus support for the iPhone X. 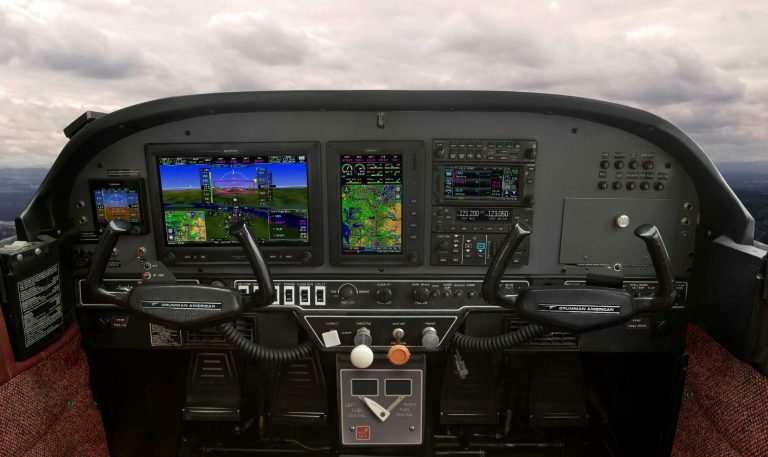 For European users with Garmin Pilot Europe Premium, 9.3 adds an Aircraft Setup Guide to assist in properly configuring your aircraft for IFR auto-routing and flight plane filing. 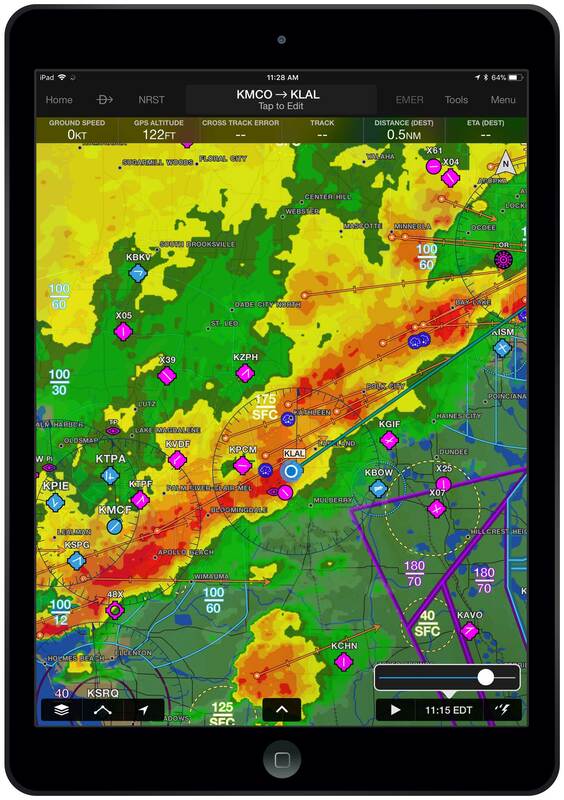 Garmin Pilot 9.3 adds airspace alerts to notify pilots prior to entering controlled airspace. 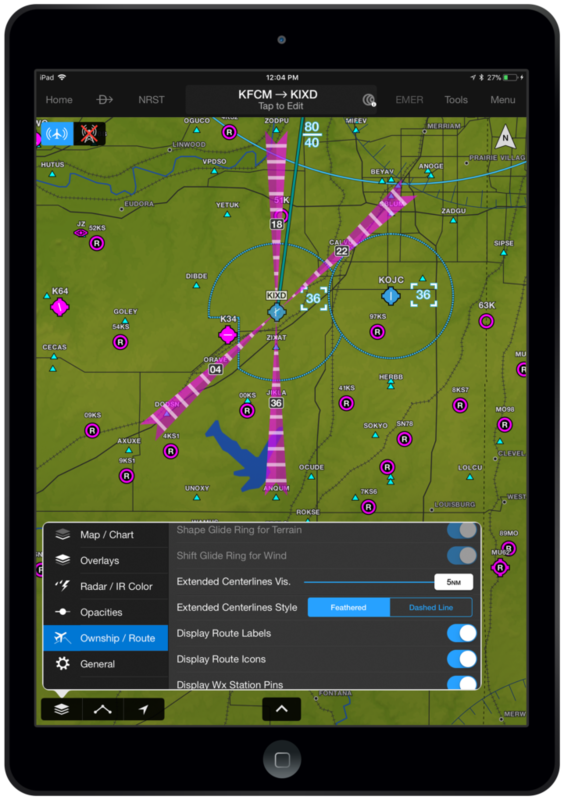 Pilots can select which airspace alerts to receive, using both horizontal and vertical distance parameters. 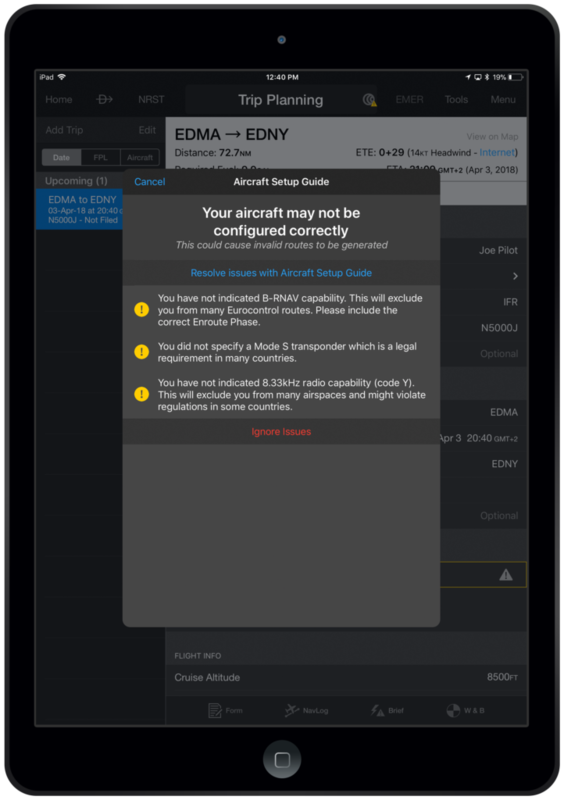 Aircraft setup guide is now part of the European Pilot app. 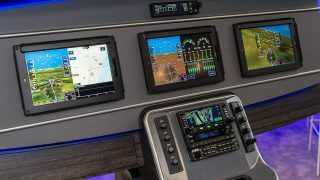 For users with a Garmin Pilot Europe Premium licence, Garmin has added an Aircraft Setup Guide. 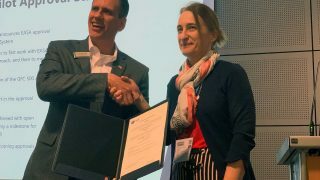 The guide will ensure the appropriate ICAO, mass & balance and performance settings for your aircraft are set to obtain an autorouting from Eurocontrol. If the aircraft is not properly configured, a yellow rectangle and warning triangle will appear around the autoroute section in Trip Planning. 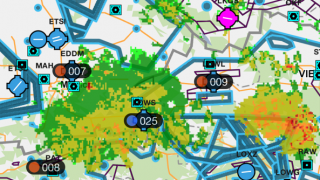 Not available in Europe – the Flight Profile view functionality has been expanded to display icing for your flight plan for the US and Canada. Stay away! Storm cell movement is tracked. The radar display has been enhanced to include the projected path of a storm cell. A circle and line extends from the storm cell to display the predicted path in 15, 30, 45 and 60 minutes. If hail or tornadic activity is present, the corresponding icon will appear. The radial menu will display additional information about the cell activity, including speed, direction and more. 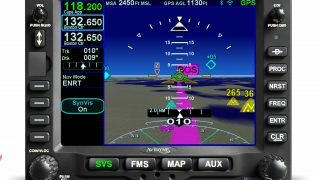 Extended centrelines of runways at airfields is another upgrade for Garmin Pilot. Extended runway centrelines have been improved to display the mile markers for airports in your current flight plan. Optimized to support the high resolution, all-screen design of the Apple iPhone X.